Three books about characters connecting to secret Jewish pasts – J. For some, summer reading represents the prospect of an escapist treat to help free the mind from worries. And for others, it means finally having the time to take on a challenging book otherwise pushed aside by the demands of everyday life. 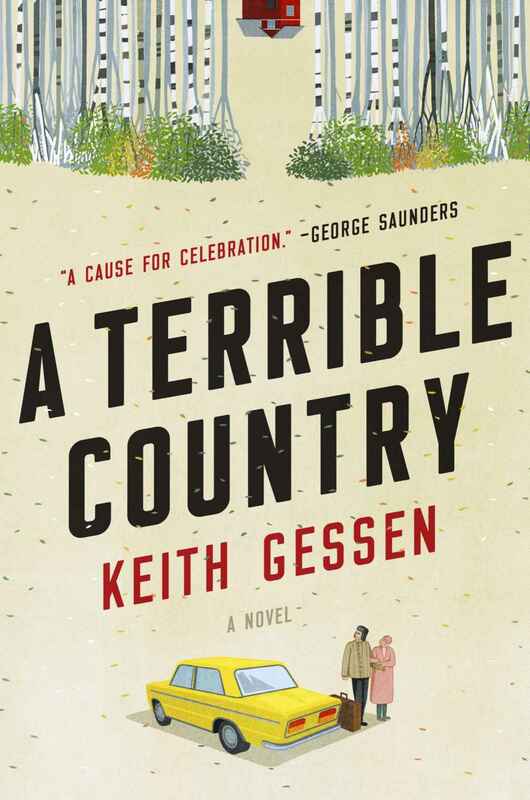 The element that binds the following three novels, released in time for your summer reading pleasure, is how they illustrate the ways that lives conducted in the present moment can connect powerfully to the concealed Jewish past. 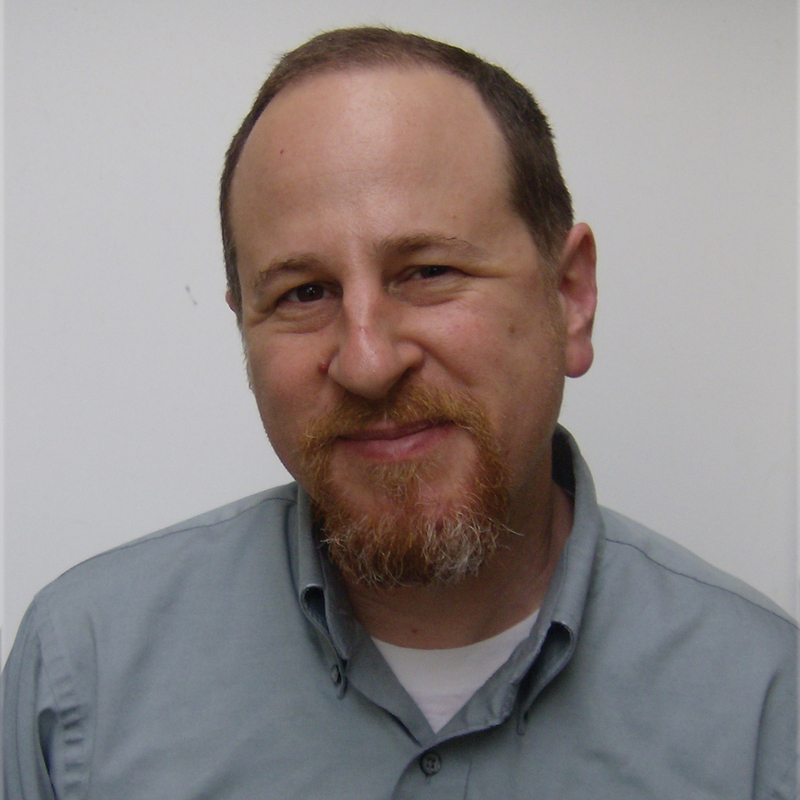 Nathaniel Popkin’s cerebral novel “Everything Is Borrowed” is narrated by Nicholas Moscowitz, an architect who has been commissioned to design an apartment complex on the site of a parking lot in South Philadelphia. Spurred to investigate the history of the neighborhood —once home to one of the nation’s largest Jewish immigrant communities — and its buildings, he comes to fixate on Julius Moskowitz (who spelled his surname differently), an obscure figure he stumbles upon in the course of his library research. Julius, an Eastern European immigrant, was a radical who was active in the city’s anarchist movement near the turn of the 20th century, and was immortalized in newspapers for taunting religious Jews on Yom Kippur and for landing in jail. But something changed in Julius, and he eventually became the leader of a Jewish burial society. Both the property developer and Nicholas’ assistant Nadia are awaiting Nicholas’ overdue building plans, but as he becomes increasingly obsessed by Julius and the archival records he spends his days poring over, the apartment commission that inspired his research recedes in his mind. Instead, his creative energies are siphoned into resurrecting the lives of people who inhabited the area more than a century ago. And, unexpectedly, this imaginative exploration of the distant past ends up not only drawing Nicholas away from his work, but leading him to confront guilt and regrets that he has avoided facing in his own past. The central figure in Mary Morris’ “Gateway to the Moon” is Miguel Torres, an underachieving teenager with a passion for astronomy, whose family has lived for many generations in Entrada de la Luna, a tiny and impoverished town in New Mexico. New Yorkers Rachel and Nathan Rothstein have recently relocated their family to the outskirts of Santa Fe, and Miguel answers Rachel’s ad for a babysitter for the couple’s children. While working for the Rothsteins, Miguel is intrigued by the family’s Friday night rituals, for his insulated town maintains mysterious practices that echo what he witnesses at the Rothsteins’ Shabbat table. We learn eventually that, unbeknownst to most of its modern residents, Entrada de la Luna traces its beginnings to crypto-Jews fleeing the Office of the Inquisition, which operated in full force under Spanish rule in the New World. The present-day stories of the Torres and Rothstein families are interwoven with vividly imagined chapters that illustrate the experiences of secretly practicing Iberian Jews over the centuries, from Spain to New Mexico. They include episodes of persecution, betrayal, and horrendous violence in both Spain and the New World, as well as the involvement of crypto-Jews in Columbus’ voyages of discovery and conquest (which Morris portrays in all of their brutality). Lost over time, these tales form a sort of family history of Entrada de la Luna. 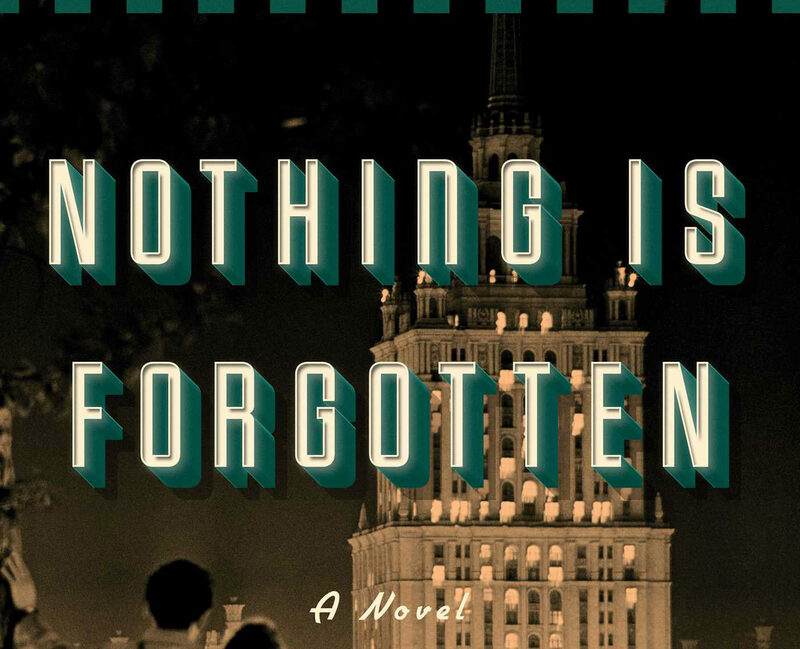 Peter Golden’s novel of family secrets, “Nothing Is Forgotten,” begins in the early 1960s in New Jersey. Michael Daniels is a young man with a close relationship to his grandmother Emma, a Soviet émigré. When Emma is found murdered in the popular candy shop she runs, it becomes apparent that this is not the case of a robbery gone awry, but, rather, a mystery in which Michael has no clue. Michael has a small job as a rock and roll disc jockey at a local radio station, where his “Mad Russian” routine has led to some celebrity. He is invited to bring his act to Munich as part of a Cold War-related effort. Once in Europe, he comes into the company of a new, and often shady, cast of characters. They include Yulianna Kosoy, a resourceful young woman orphaned during World War II, who will travel with Michael across Europe and the United States in an effort both to solve the mysteries of his family’s past and to exact justice. The body count will be high. Importantly, although the book takes on the feel of a Cold War thriller, replete with CIA men and Stasi agents, it is the shadow of the Holocaust that underlies nearly all of the drama. The book begins with Michael’s words, “I was never too interested in my family’s history.” And much of what follows will involve his risking his life to uncover it, and to enter it. As Michael’s grandmother Emma tells him, “You fix the past in the present, not in the past.” But how can you fix what you don’t know?